Beautifully understated Chalked Oak featured with on trend Downpipe Grey is a perfect mix of traditional and contemporary. Each product is made using VSP (Veneer System Panel) and finished with chrome knobs. To create the new Chalked Oak finish craftsmen apply a light, delicate whitewash to the oak surface revealing the grain depth, creating a softer alternative to golden oak. 1 Drawer 1 Shelf Bedside Table. 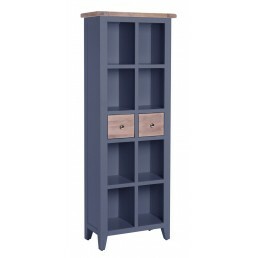 Beautifully understated Chalked Oak featured with on trend Do..
2 Drawer Bookcase. 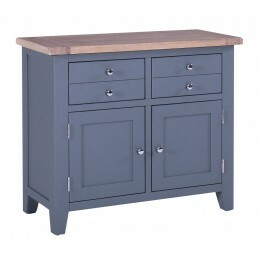 Beautifully understated Chalked Oak featured with on trend Downpipe Grey i..
Buffet with 2 Drawers & 2 Shelves. 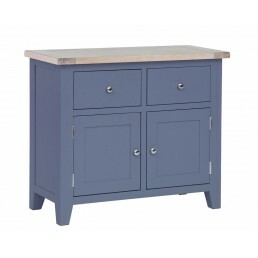 Beautifully understated Chalked Oak featured with on t..
2 Drawer 2 Door Buffet. 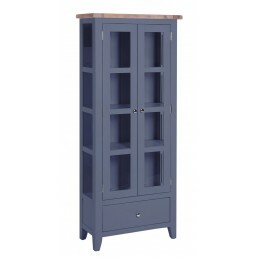 Beautifully understated Chalked Oak featured with on trend Downpipe G..
2 Drawer 1 Door Organiser Cabinet. 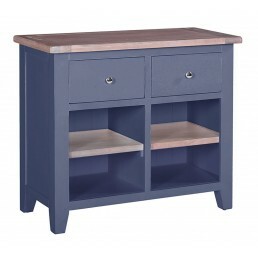 Beautifully understated Chalked Oak featured with on trend..
Rectangular Cafe Table with Drawers. Beautifully understated Chalked Oak featured with on tre.. 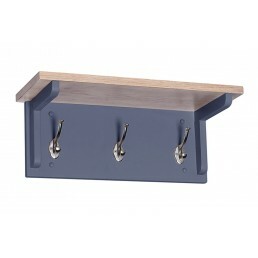 Coat Rack with 3 Hooks. 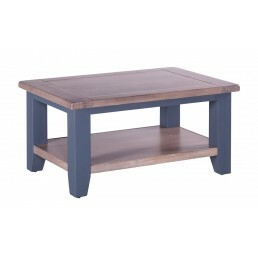 Beautifully understated Chalked Oak featured with on trend Downpipe G..
Rectangular Coffee Table With Shelf. 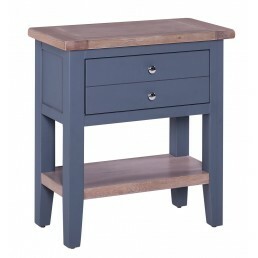 Beautifully understated Chalked Oak featured with on tre..
1 Drawer Console Table. 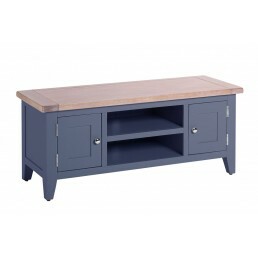 Beautifully understated Chalked Oak featured with on trend Downpipe G..
90 Degree Corner TV Unit with 2 Doors & 2 Shelves. Beautifully understated Chalked Oak fe..
Horizontal Slats Dining Chair with Timber Seat. 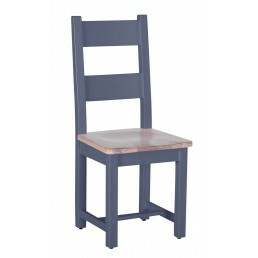 Beautifully understated Chalked Oak featured ..
Vertical Slats Dining Chair with Timber Seat. 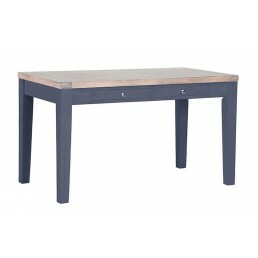 Beautifully understated Chalked Oak featured wi..
Extension Dining Table 1.4 - 1.8. 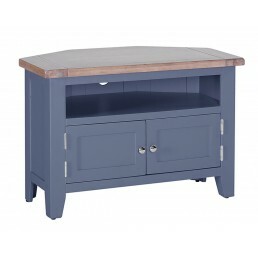 Beautifully understated Chalked Oak featured with on trend ..
Twin Pedestal Extension Dining Table 1.9 - 2.4. 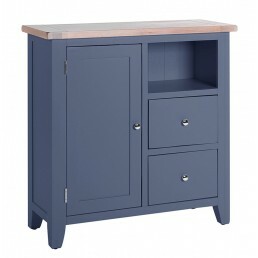 Beautifully understated Chalked Oak featured ..
1 Drawer 2 Door Glazed Display Cabinet. 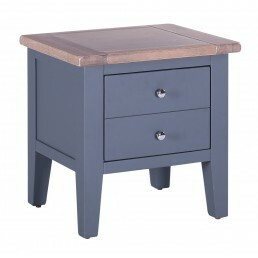 Beautifully understated Chalked Oak featured with on ..
1 Drawer Hall Table. 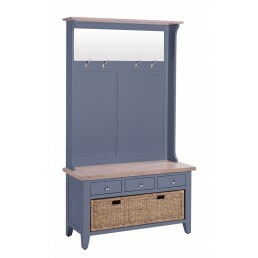 Beautifully understated Chalked Oak featured with on trend Downpipe Grey..
3 Drawer Hall Tidy Bench with Coat Rack Mirror & Basket Drawer. Beautifully understated C..
4 Drawer 2 Door Hutch. 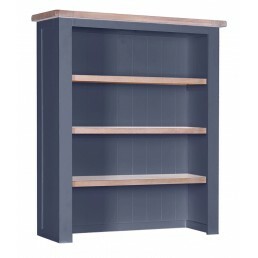 Beautifully understated Chalked Oak featured with on trend Downpipe Gr..
Hutch with 3 Shelves. 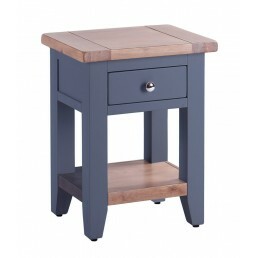 Beautifully understated Chalked Oak featured with on trend Downpipe Gre..
1 Drawer Lamp Table. 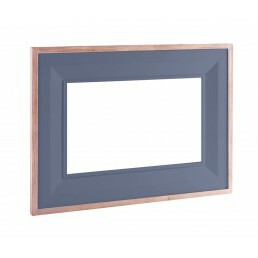 Beautifully understated Chalked Oak featured with on trend Downpipe Grey..
Rectangular Mirror. 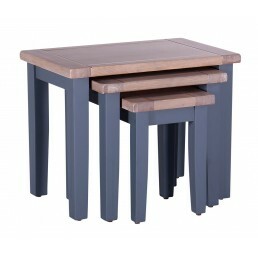 Beautifully understated Chalked Oak featured with on trend Downpipe Grey ..
Nest of 3 Tables. Beautifully understated Chalked Oak featured with on trend Downpipe Grey is.. 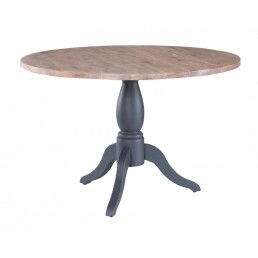 Round Pedestal Table. 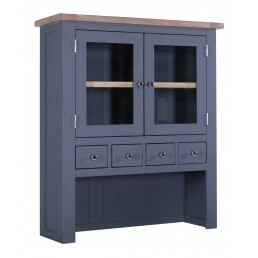 Beautifully understated Chalked Oak featured with on trend Downpipe Gre..
2 Door 1 Shelf TV Unit. Beautifully understated Chalked Oak featured with on trend Downpipe G..
3 Drawer 2 Door Wine Table. Beautifully understated Chalked Oak featured with on trend Downpi..